Canaural There are 2 products. What can Canaural be used for? 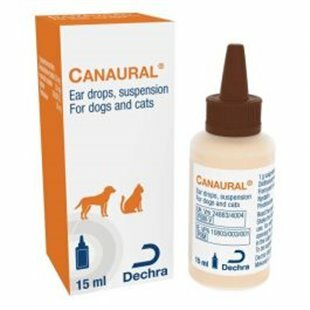 Canaural is specifically formulated for the treatment of otitis externa in Dogs and Cats. Canaural Drops are applied twice a day the affected ear (or according to your Vet's instructions) usually for a minimum of 7 days.